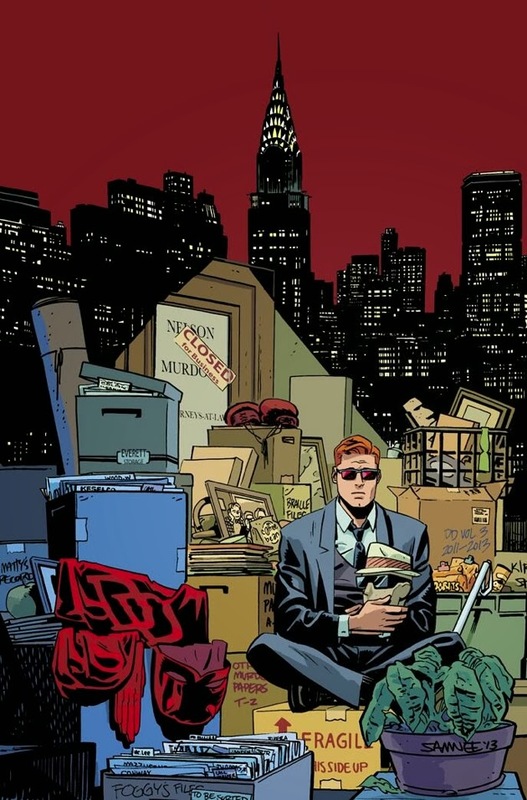 Chris Samnee: Daredevil #36 out today! Sweet! I'll have to get this comic and the new volume when it comes out.